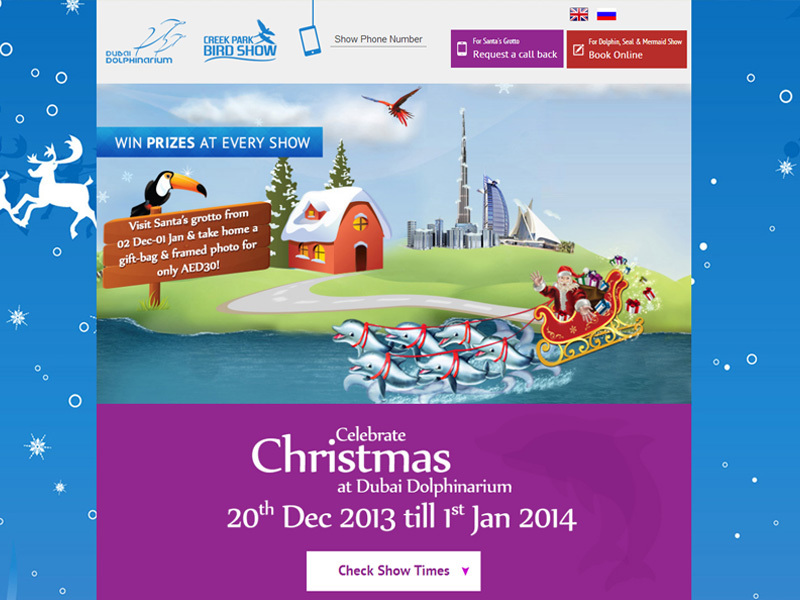 Welcome to the Dubai Dolphinarium. This area has been selected by Dubai Municipality due to its focus on balancing education and family entertainment. 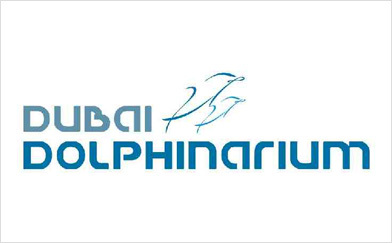 Dubai Dolphinarium is an amazing place, where you are guaranteed to meet some of the most beautiful animals that inhabit our oceans and have lots of fun with them. 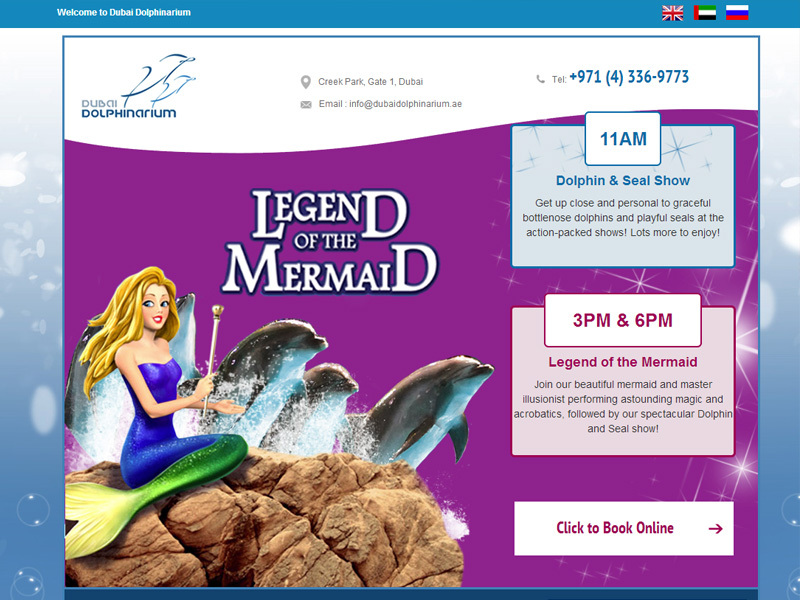 There is a lot of programmes and exciting interaction with the mammals happening at Dubai Dolphinarium. 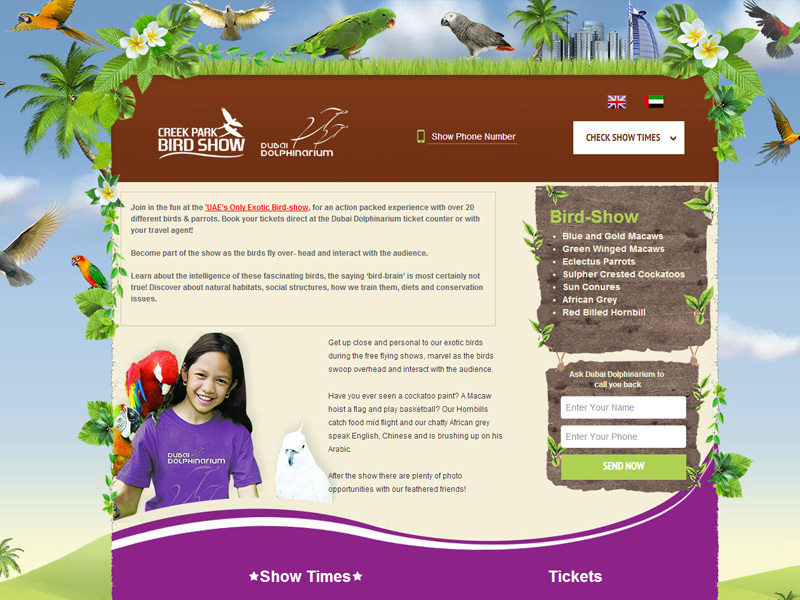 A great way to educate, entertain and learn for the young and the old. 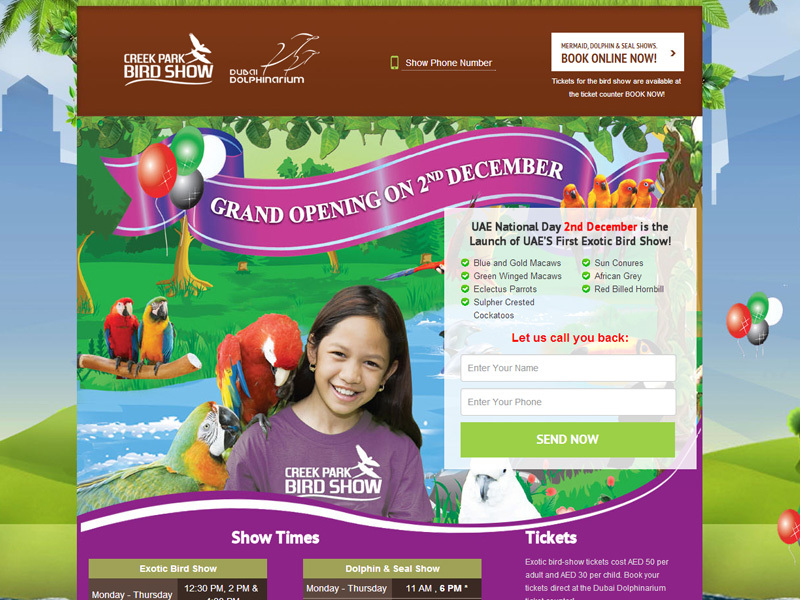 An unforgettable experience with the worlds most loved animals.